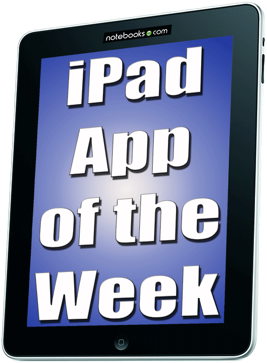 Twitter apps are numerous on the iPad, but our previous favorite for the iPad, Osfoora HD, has been replaced by This week’s iPad App of the Week is Echofon Pro for one simple reason — syncing. 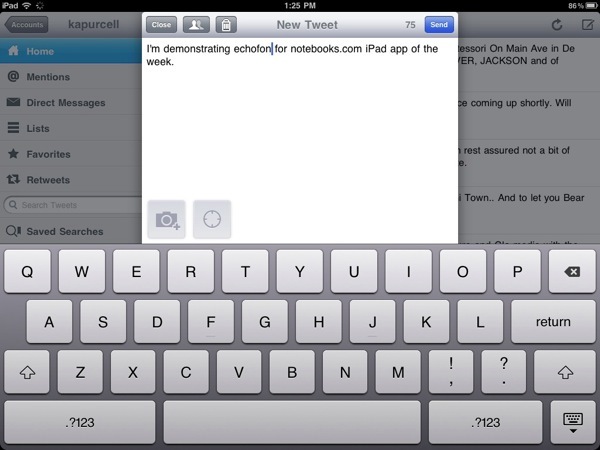 Echofon is available on the iPad, iPhone or iPod touch, the Mac and also in Firefox as an extension. It has all the features a Twitter app needs. You can follow your timeline, check out the information about someone you are or might follow by tapping their avatar, and it lets you Tweet pictures and share your location. It manages multiple accounts and handles things like lists, favorite Tweets, and other important Twitter functions. 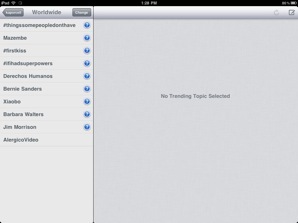 There is, however, one thing that makes Echofon stand out. 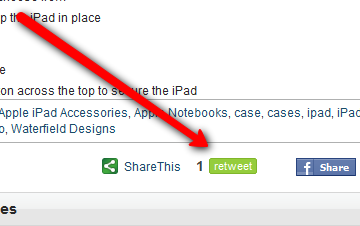 It synchronizes your Twitter reading between all the other clients in a simple and lightweight app. Other apps that sync your feed also have too much going on, like TweetDeck. Echofon on the other hand does things simply. 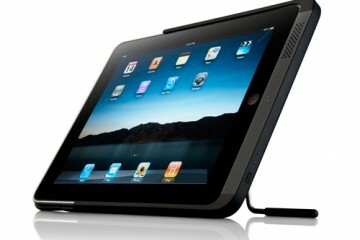 Let’s say you are reading all of your tweets on your iPad at home at night. Then in the morning you are on the way to work in the carpool. So you open your iPhone and want to read some more Tweets. Most of the other Twitter apps force you to wade through all those Tweets you read at midnight the night before. Then you finally get to the new ones. 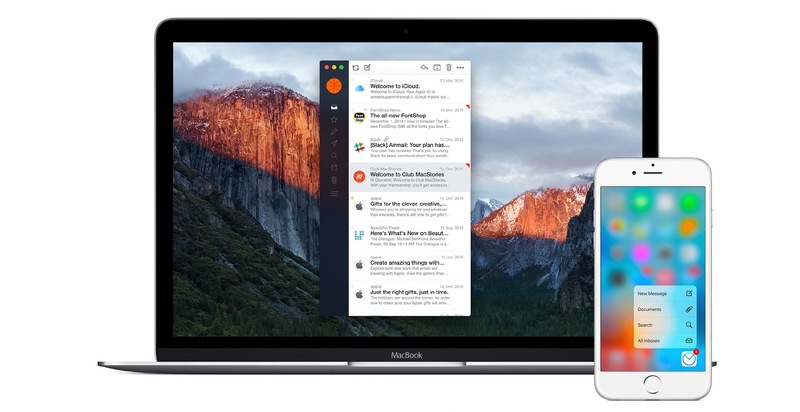 With Echofon it syncs all the various clients so that it shows you the first unread Tweet whether you are on your iPhone, iPod touch, iPad, in Firefox or on your Mac. If that was the only benefit of the app, it would be enough for me to switch. 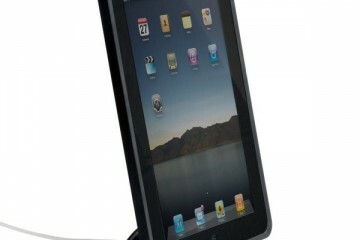 But it is also simple and has a clean interface, all reasons it has unseated Osfoora in the iPad Dock. 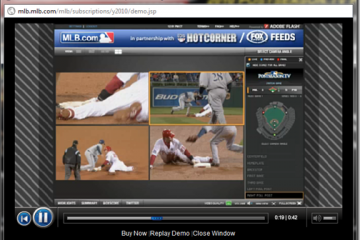 We have not tested the Firefox extension at all or the Mac version very much, so we cannot endorse either of them. 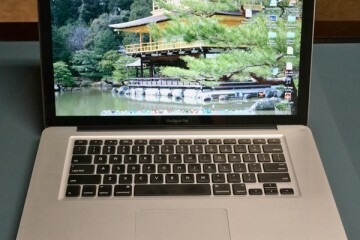 The Mac version is small and doesn’t take up much room. It shows each Tweet as it is received up the upper right corner. 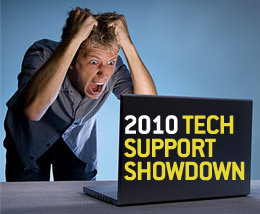 That can get annoying while you work, so we suggest shutting it down unless you don’t mind the popups. 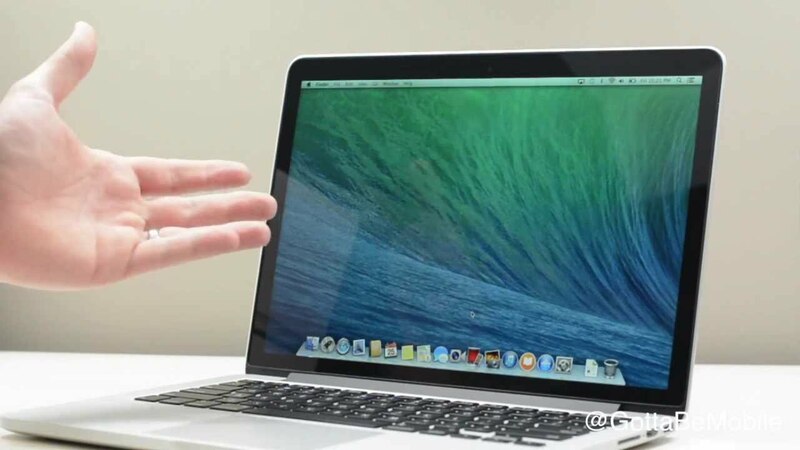 It uses Growl to notify you and seems to sync perfectly with other devices. So give it a try. It is ad supported unless you register for an additional $20, but the ads are not too intrusive so just go with the free version. It is available at their website. On the iPhone or iPad this is a great Twitter app that will do all the other apps do. It is bright and easy to look at. 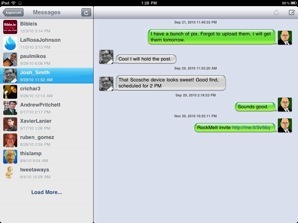 The conversation view for direct messages makes viewing the whole conversation easy (see right image above). 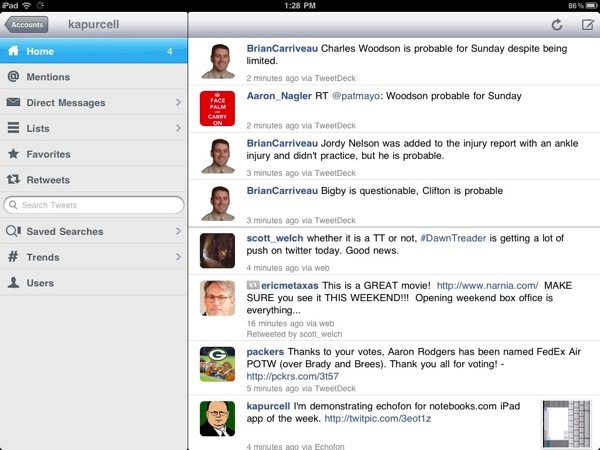 If you use a Twitter app on multiple platforms, we think Echofon is one of the best options.